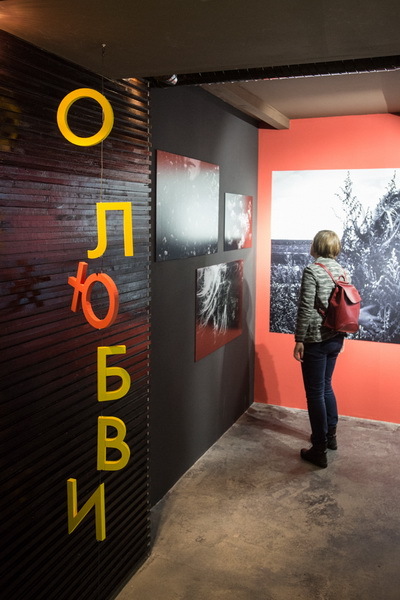 The exhibition is made in collaboration with the U.S. Consulate in Yekaterinburg. 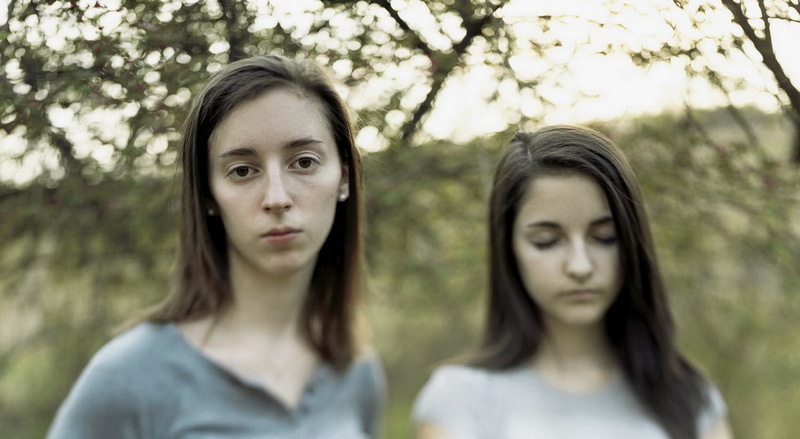 It represents American photographers Elinor CARUCCI and Lydia PANAS and a Belarusian photographer Tatsiana TKACHOVA. Love is many-sided. The word love stands for a wide variety of emotions not only between a man and a woman but also between parents and children, relations inside a family. We perceive love differently at different periods of life and it is especially strong when combined with the sense of loss. 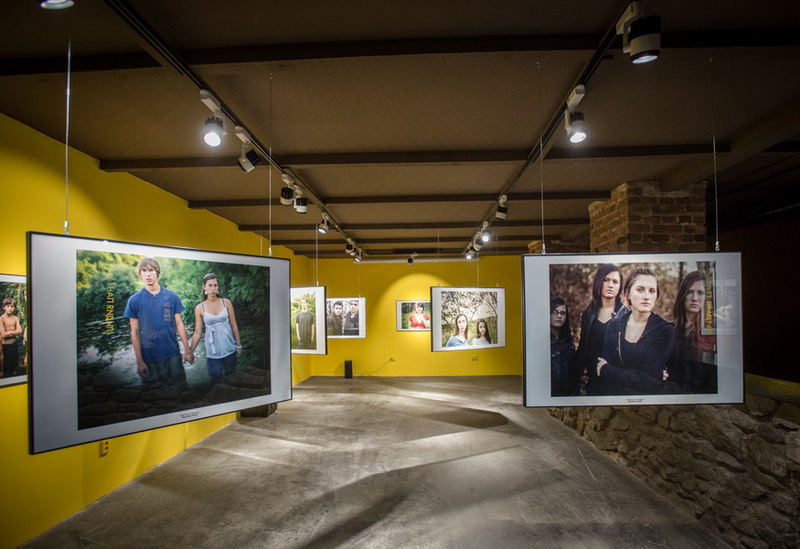 The show explores the human connections based on love. 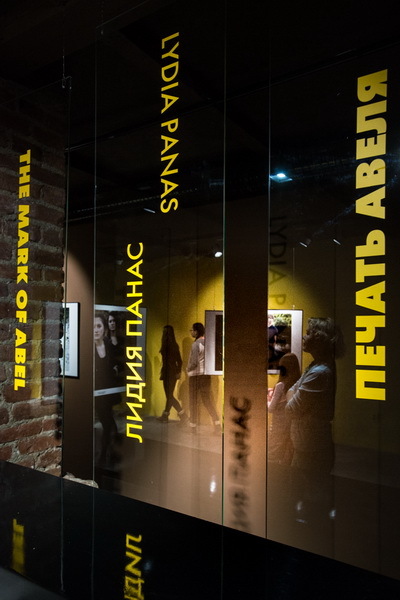 The authors and the main subjects of the exhibition are women - woman as a mother, woman as the cornerstone of a family and image of woman as a metaphor for Motherland. 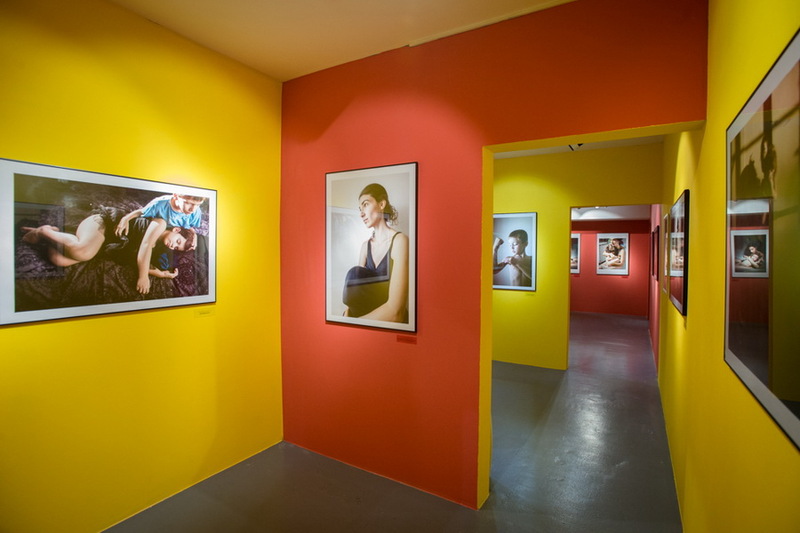 For centuries men were the ones to create the works of art dedicated to love for a woman, but this exhibition is a glance from the other side. Women have taken art to a new level of sincerity with their unique experience not accessible to men. Lydia PANAS’S works remind short stories where each case is unique yet universal. The photographer asked people to behave as naturally as possible. They posed in front of the camera the way they wanted thus revealing true relationships through their choice. We see parents’ endless love to their children, loving couples’ tender feelings, families united as one in the pictures. But there are also different photographs and different families where alienation is sensed, and people are experiencing a deep feeling of loneliness. 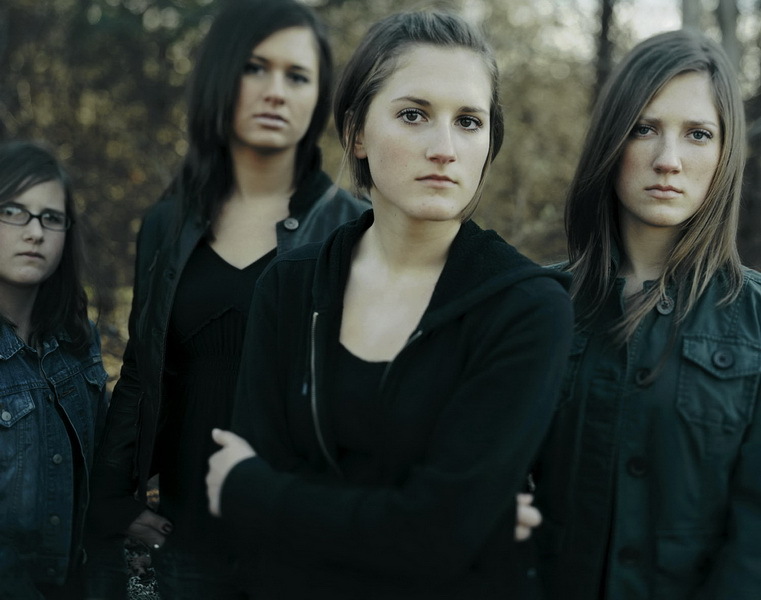 The project title - The Mark of Abel is a reference to the Biblical story of the Adam’s sons. For twenty years Elinor CARUCCI has been creating a visual diary of her life. By means of art photography she is telling a story of a girl becoming a woman; meeting her boyfriend and husband to be; her children being born and growing up. In The Mother photo series Elinor CARUCCI shares with the viewer not only her joys but also the challenges she has gone through. Motherhood is not separable from pain, female body transformation and routine daily work. And a child’s life is not an endless holiday either – there is always place for fears, conflicts and frustrations. 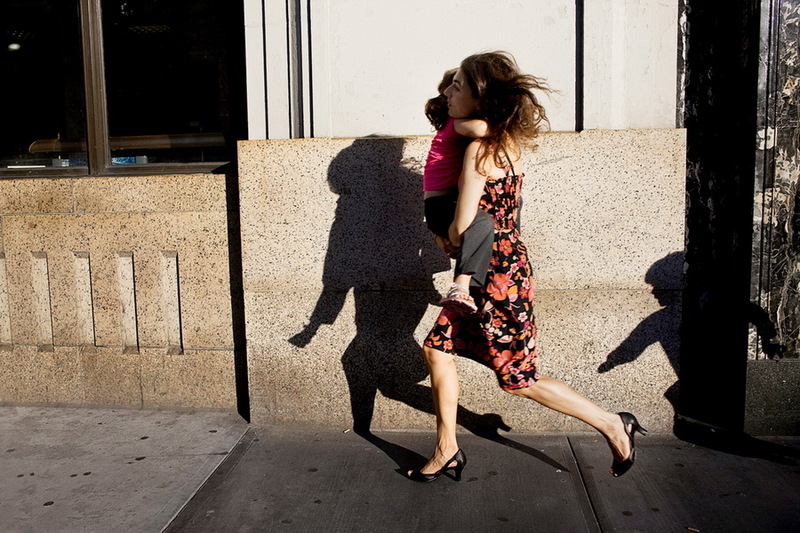 Elinor makes photos not for a family album, she explores problems common for everybody and a photographer’s feelings are no different from those of a mother. 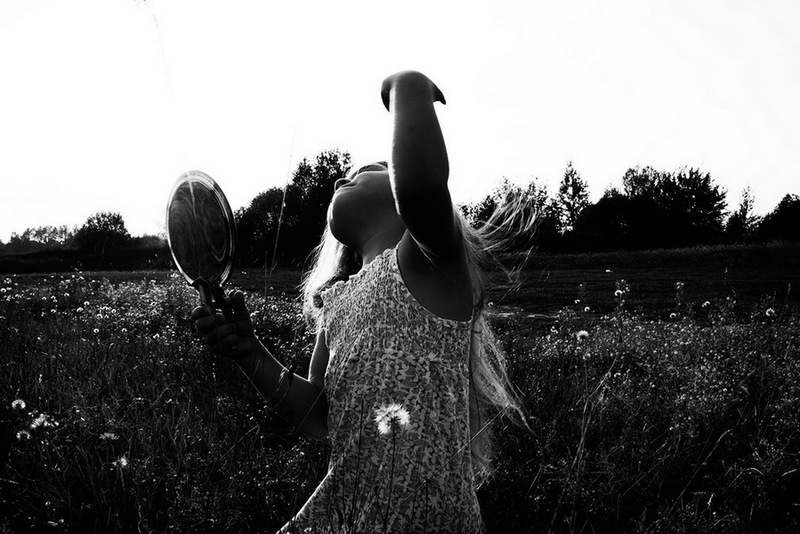 Tatsiana TKACHOVA is a Belarusian photographer based in Minsk but her home is the village of Malostovka. 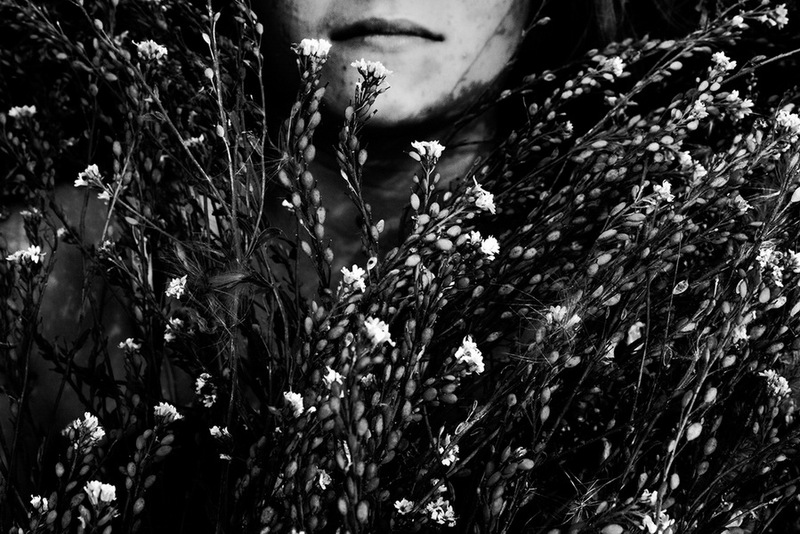 In her staged nostalgic photographs Tatsiana declares love to the place where she spent her childhood and bitter sense of loss of the connection to it. Growing older the author becomes more aware of the course of time, has thoughts about death coming to her. But art gives a chance even though illusory to embody memories and stop the eluding time. Tatsiana Tkachova. 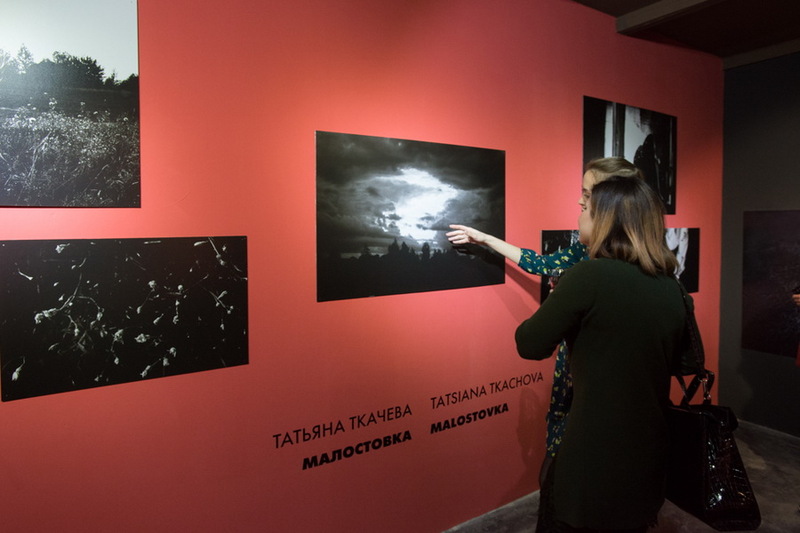 From the series "Malostovka"